While all eyes are usually on NASA or the European Space Agency, great steps are being made in Scotland to equip the next generation of space scientists and engineers with the skills and knowledge they’ll need to help shape our place in the solar system. 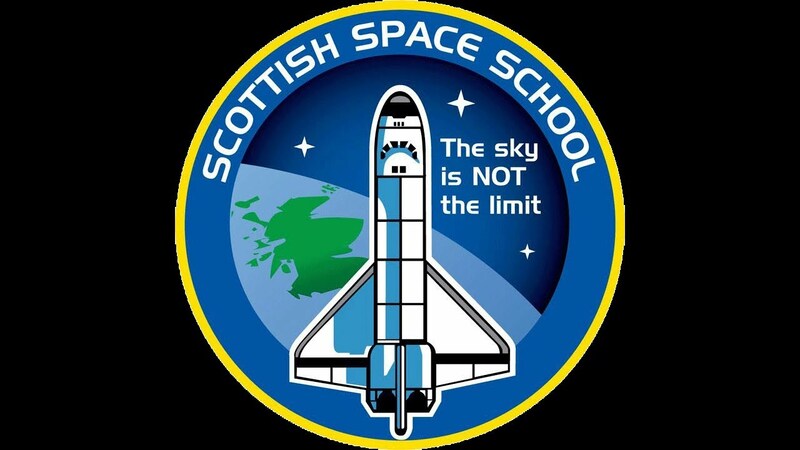 Launched in 2002, Strathclyde University’s Scottish Space School has already fired the imaginations of over 1,800 young Scots, with over 900 going on to find well-paid jobs in the science and technology sectors. Each summer, 100 pupils from schools across Scotland attend the one-week residential course at the University. Here they face a series of engineering and scientific challenges, lectures, labs and workshops all on a space theme. Not only is this course delivered by leading academics and researchers, but it is also supported by NASA astronauts and engineers. Over 30 astronauts and cosmonauts have inspired, enthused and informed the Space School students since the programme’s launch. 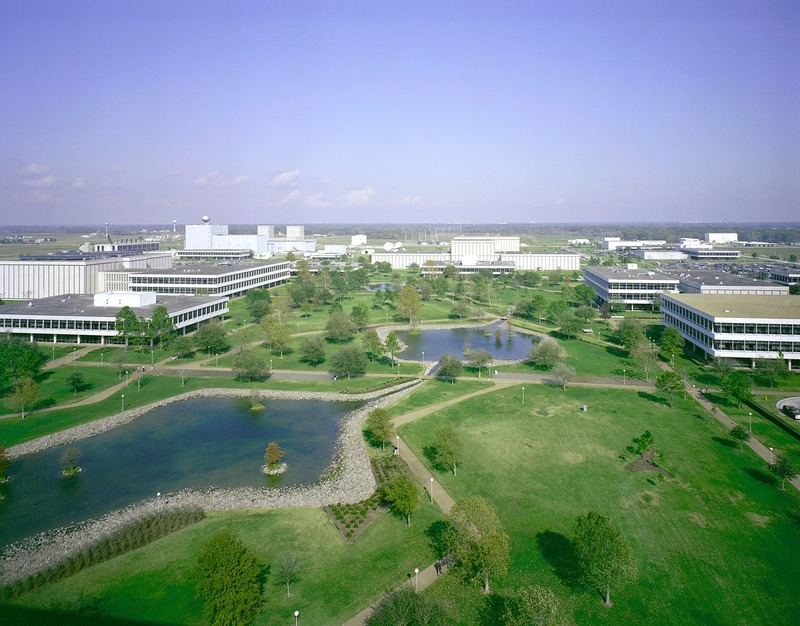 The week-long course is only the launchpad for further exploration, with the 10 most-promising students invited to join a once-in-a-lifetime study trip to Houston, Texas, where they enjoy privileged, behind the scenes access to NASA’s Johnson Space Centre. Students also get to enjoy star gazing through one of the largest telescopes in the USA at the George Observatory, visit local universities and engineering companies, and attend a number of talks from NASA engineers and astronauts. That kind of hands-on, one-to-one interaction with working NASA engineers, scientists, technologists and astronauts. helps fire the students’ imaginations and ambitions This then givies them the confidence boost they need to launch their own further studies and careers. Scotland now manufactures more satellites than anywhere outside of the United States, and it will soon be home to Europe’s first spaceport – a project that actually involves an enterprising man called Kirk. Roy Kirk, the Spaceport project director at Highlands and Islands Enterprise, is overseeing the construction of the £17 million vertical take-off facility on the A’Mhoine peninsula in Sutherland. Good careers and highly-paid jobs are already out there. Scotland’s blossoming space sector grew to revenues of £2.5 billion in 2017. With the right people, the right skills, and the right support in the place, Scotland has set its sights sky high. Scotland specialises in building CubeSats, small devices about the size of a whisky bottle, which can be used for a range of applications like Earth observation, quantum encryption, weather forecasting, shipping, anti-piracy and global positioning. Clyde Space, in Glasgow, launched Scotland’s first ever satellite, UKube-1, in 2014, and the firm has ambitions to manufacture hundreds of satellites a month that could be sold off-the-shelf at a fraction of the current price. The company shares an office complex – appropriately called SkyPark – with US firm Spire Global, which is currently turning out around one satellite a week. Spire is now able to make more satellites in Glasgow than anywhere else outside of the US because they are completely vertically integrated. Not to mention the fact that there’s a really great pool of talent that is available to tap into. Many of Strathclyde’s Space School alumni have gone on to study science or engineering at the university, with some finding careers in the satellite and aerospace industries. With a new crop of applicants hoping to join this summer’s 2019 Space School, it won’t be long before another generation of ambitious young Scottish engineers and scientists start plotting their own careers in space technology. Find out more at: www.strath.ac.uk.